This will be the best bra you wish you had all along. Made from high quality fabric and coming in multiple colors, there is no excuse to wear an uncomfortable bra any more. 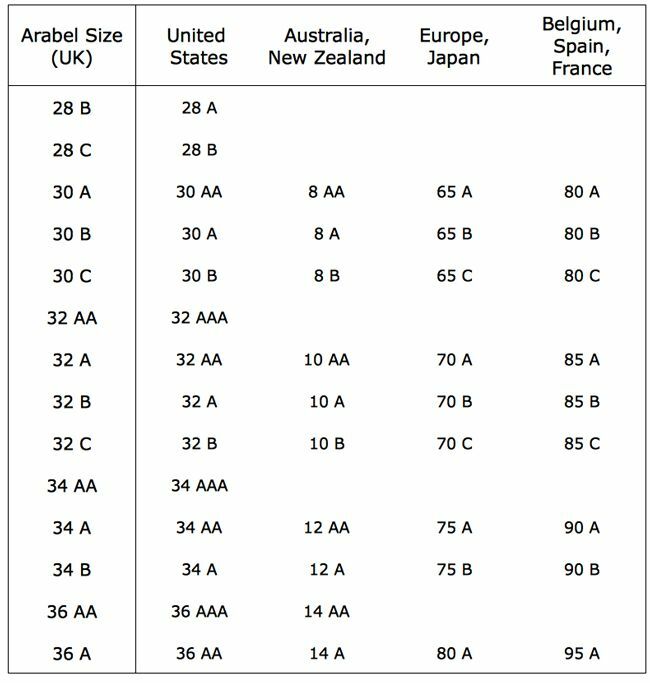 Check the sizing chart below before ordering.